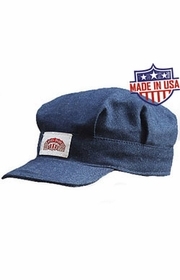 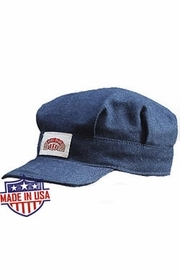 Hard-working Americans deserve clothing made in America. 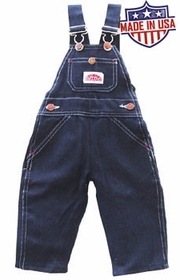 Round House has been manufacturing overalls in Shawnee, OK since 1903 and continues on that proud tradition today. 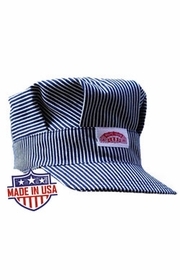 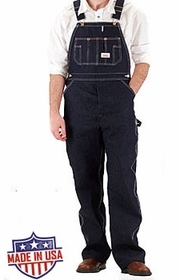 Round House overalls have been the signature style bib overalls being produced by American workers for over 100 years. 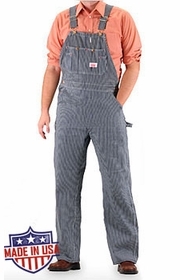 Bib overalls are available in unwashed rigid denim, stonewashed denim, vintage stripe denim, hickory stripe, canvas duck and camo duck. 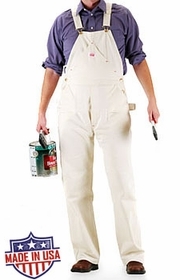 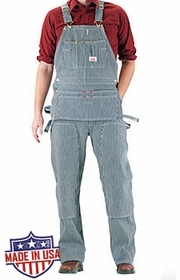 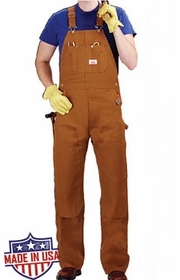 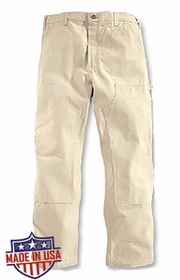 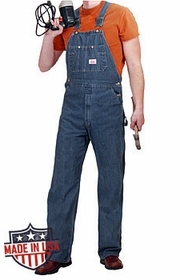 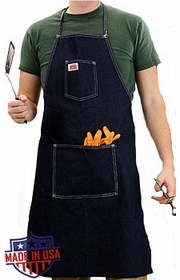 We carry Roundhouse overalls in traditonal bib style as well as low back bibs, carpenter style bibs and painter bibs. 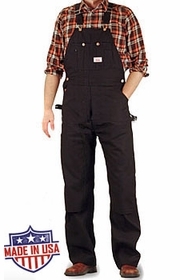 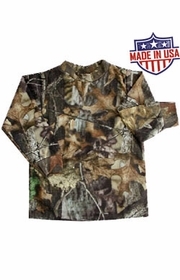 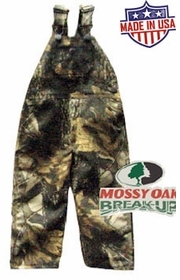 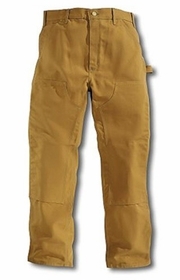 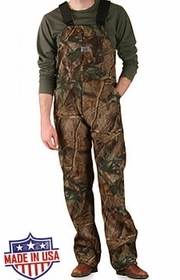 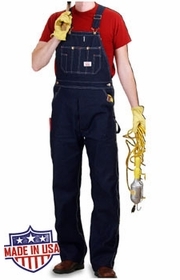 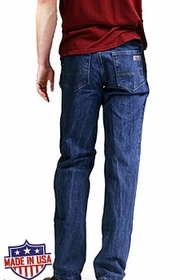 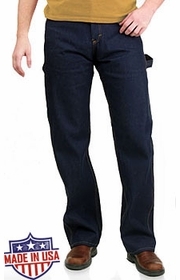 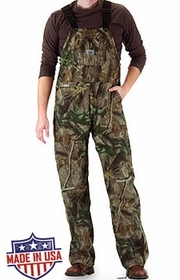 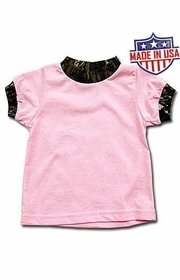 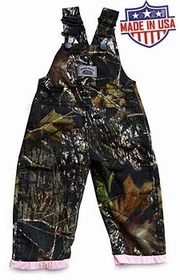 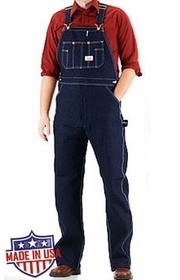 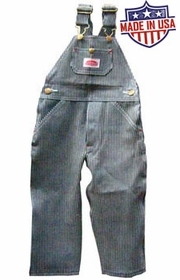 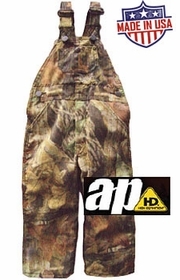 Your search for American made quality bib overalls leads you to Roundhouse overalls and Denim Express has the largest selection available.